The best way to prepare for the Project Management Professional exam is to obtain PMP certification training before wondering about the PMP certification salary or PMP certification requirements since you need to be prepared beforehand, as the PMP certification cost can be quite steep. The prototype certainly looks spiffy! Do you have rules online for this game? 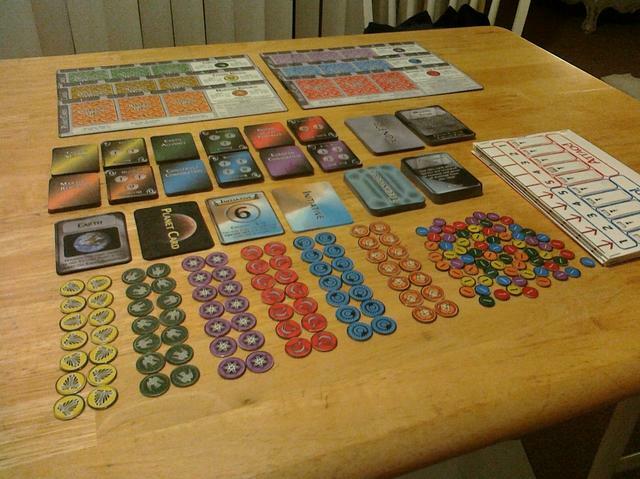 despite the fact that I think it's pretty much done, we'll be playtesting it still several times between now and then. also currently working on bribing my brother to start working on a phone app for the game with me.